Your iPad or other device can be used for many different things. 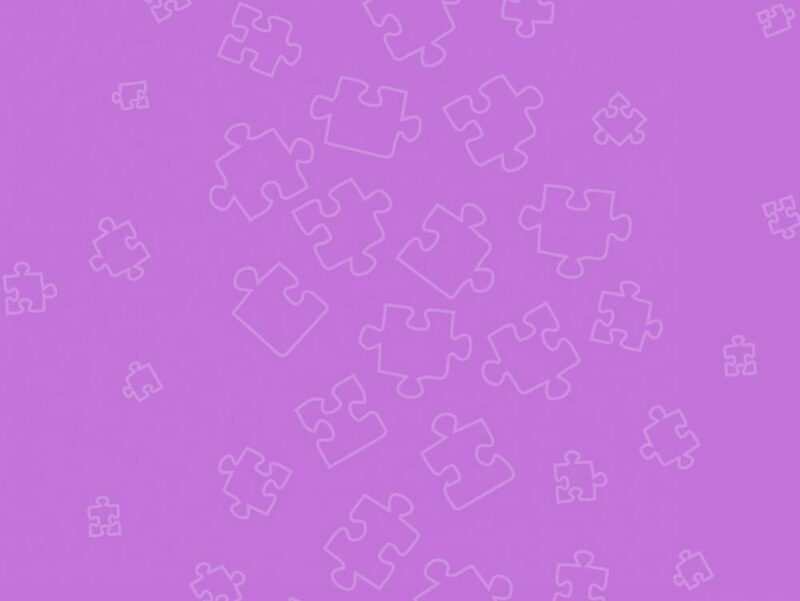 Below are some suggestions on how you can use your device to support someone with Autism. Any skills learnt on the iPad need to be generalised into a real life setting otherwise it is likely that the skill will not carry meaning for the individual away from the iPad. For example, if your child has been working on a money app on the iPad, then encourage your child to use the same skills in their daily life, such as asking the child to use coins to purchase bread or milk at the shops. It is during these real life activities that actual meaningful learning occurs. The iPad can also be used to support an individual with their communication. 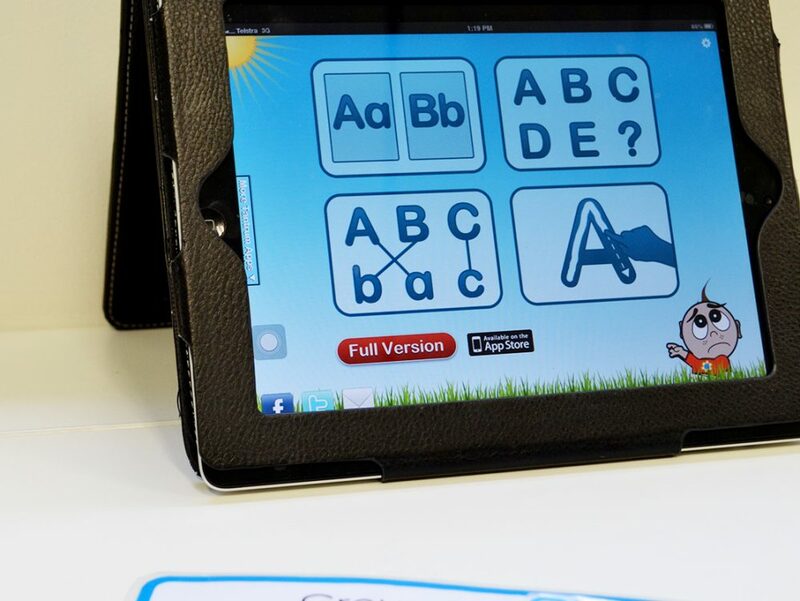 The use of an iPad as an Alternative and Augmentative Communication device (AAC) should be overseen by a speech pathologist that will provide a comprehensive assessment and support to program the device. There are many communication apps available depending on the individual needs of the person; therefore it is important that the individual receives professional support to assist in choosing the most effective communication tool. 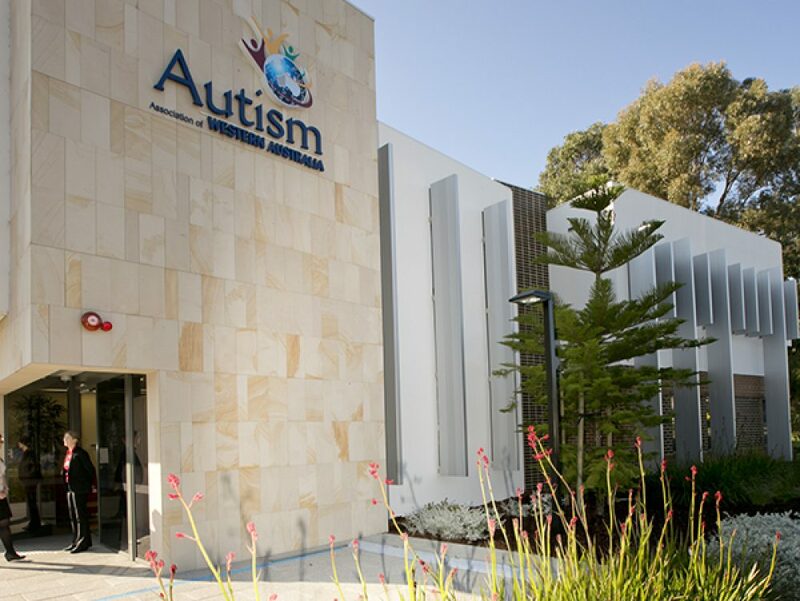 In Perth this support can be given by Speech Pathologists at the Independent Living Centre of Western Australia or CP Tech through The Centre for Cerebral Palsy. You may want to introduce the entertainment potential of an iPad. People may use it to watch TV, listen to music, use social networking and play games. As with the motivators it is important to create some structure around when the iPad can be used solely for entertainment purposes. You know the individual best and you will know if this can be managed. There are an increasing number of apps available now and the hardest part is sorting through what is available and creating a learning experience that is meaningful and worthwhile. The iPad can be used with appropriate apps to provide a motivating and meaningful opportunity for a person to engage in effective learning. However, the iPad must be monitored and introduced with clear goals in mind to achieve the best outcomes. You need to consider the individual carefully before you introduce the iPad. For many people it can be confusing to use the iPad for many uses. For example, if a child watches movies on their iPad they may have difficulties to us it for something other than entertainment when they are at school. By considering the individual’s needs and how they respond to the different uses of the iPad, you will be better guided on how to set up and introduce the iPad. For example considerations may be given around when the iPad will be used, how long it may be used for, how much adult supervision is required and what apps are available to support the individual. The iPad has in-build capabilities to restrict the users access to certain apps. Some people consider this when setting up an iPad initially. You can read about restricting access on the tip sheet below. Call Metro 9489 8900 or Regional 1800 636 427. Or simply complete the form below and we will make contact with you as soon possible.